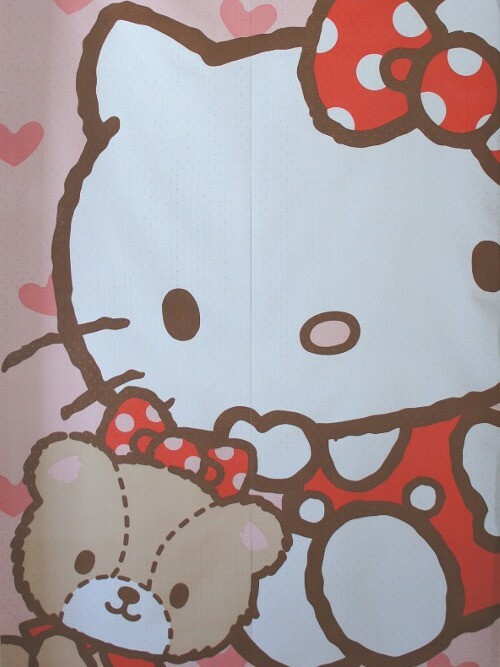 Hello Kitty, a character created by the Japanese company Sanrio, is a key figure of the kawaii fashion. 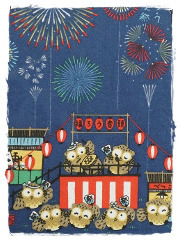 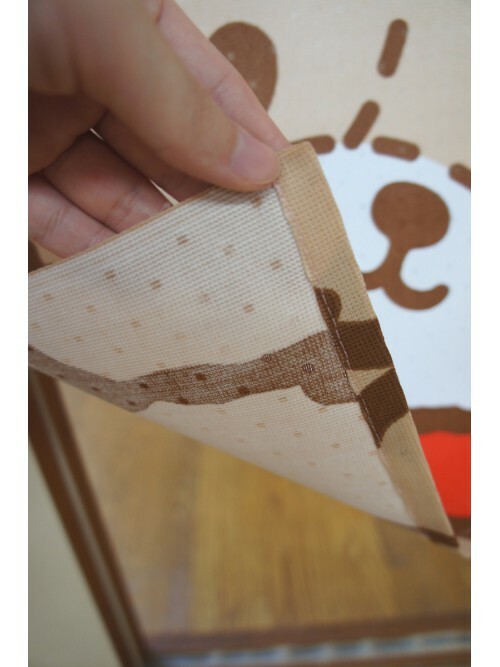 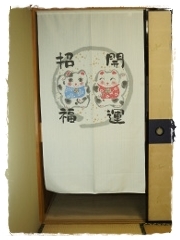 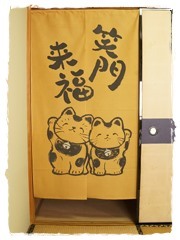 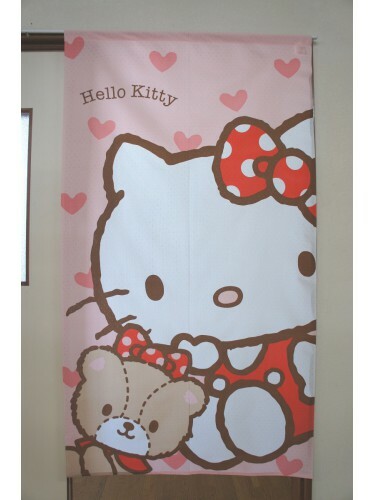 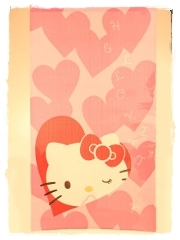 This very cute noren representing Hello Kitty will give a kawaii vibe to your home. 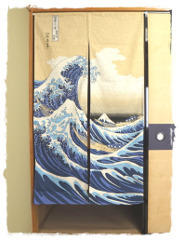 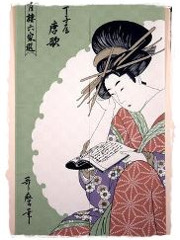 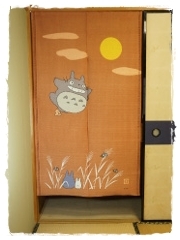 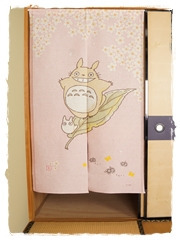 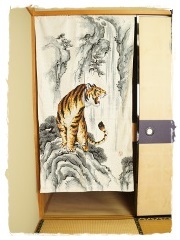 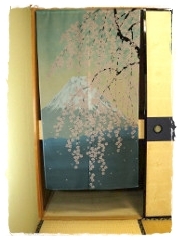 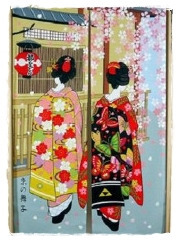 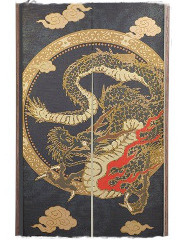 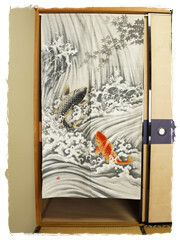 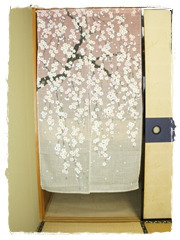 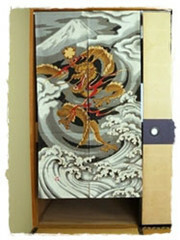 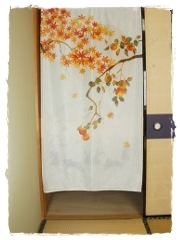 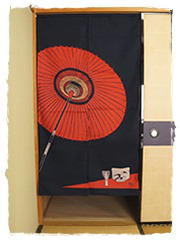 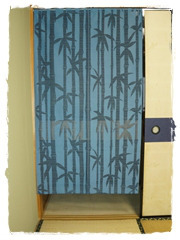 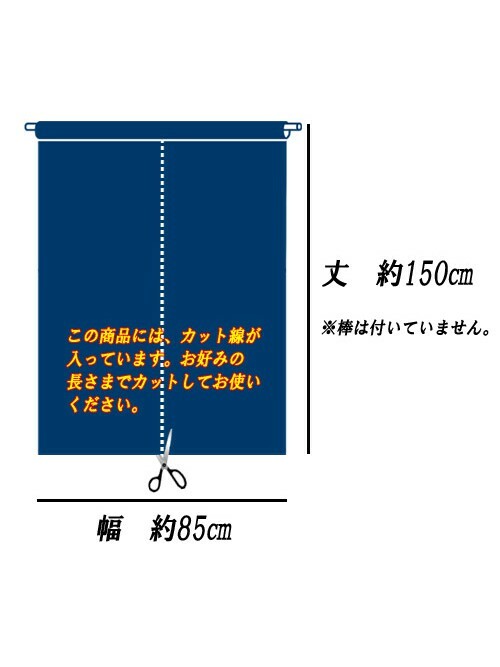 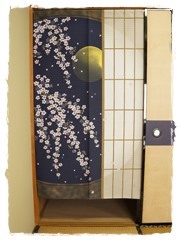 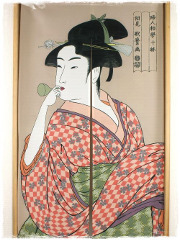 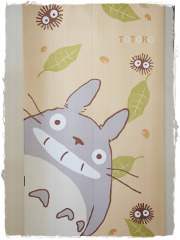 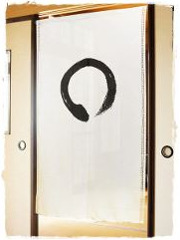 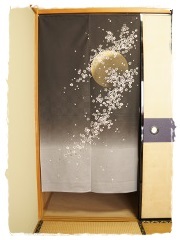 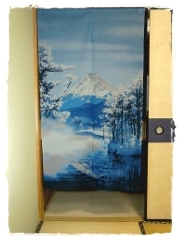 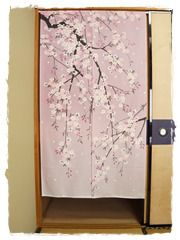 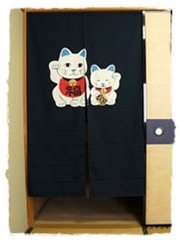 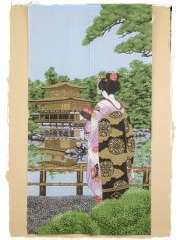 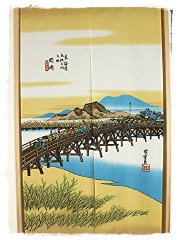 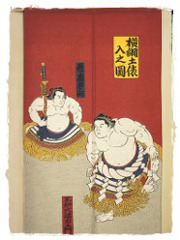 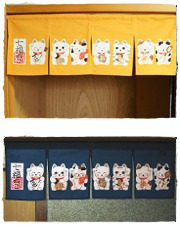 Children as well as adults will like this noren and it will enhance your indoor environment with a Japanese touch.